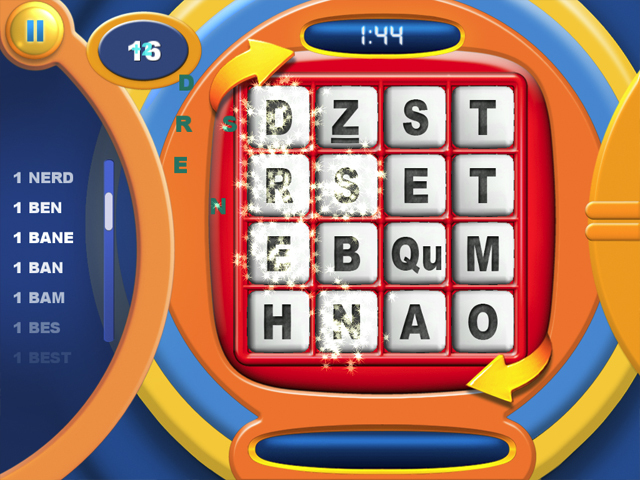 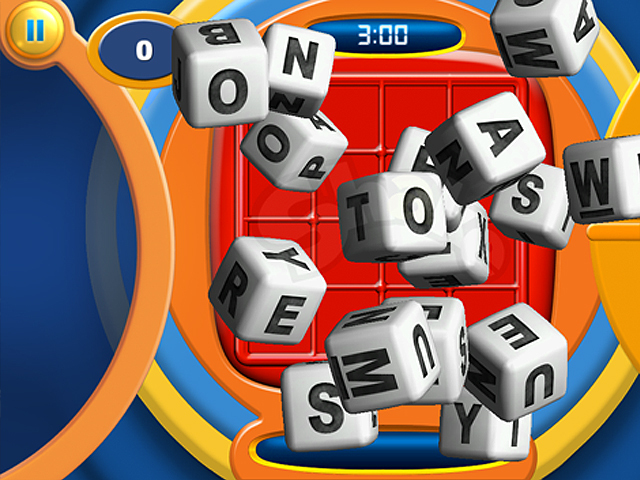 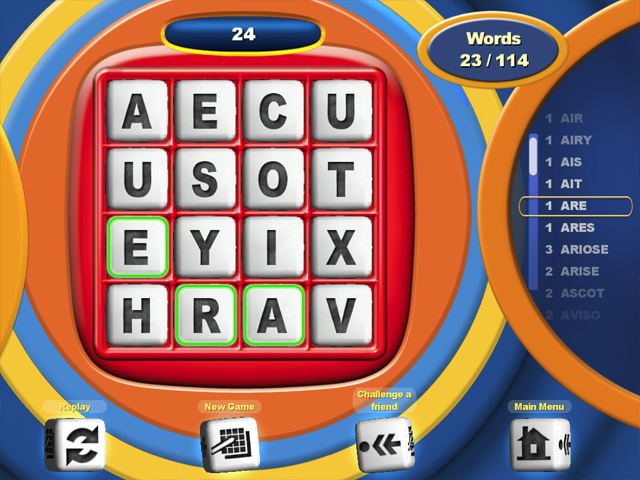 Developed by Tricky Software for Electronic Arts and Hasbro, the classic word game Boggle comes to you for the iPad! 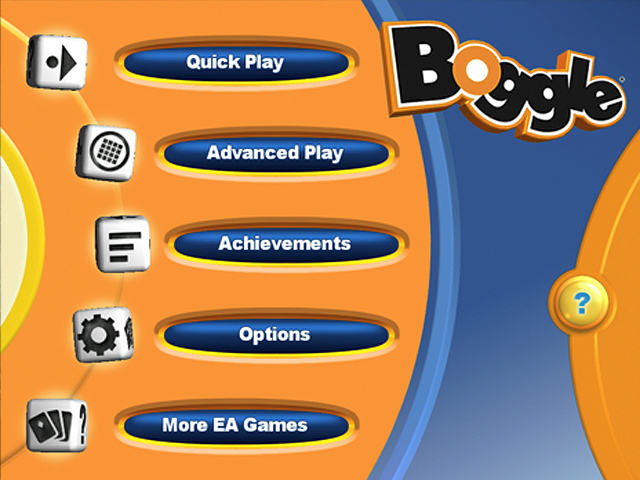 Play in Quick Play, Advanced Mode, or use as you like with Self Score Mode. 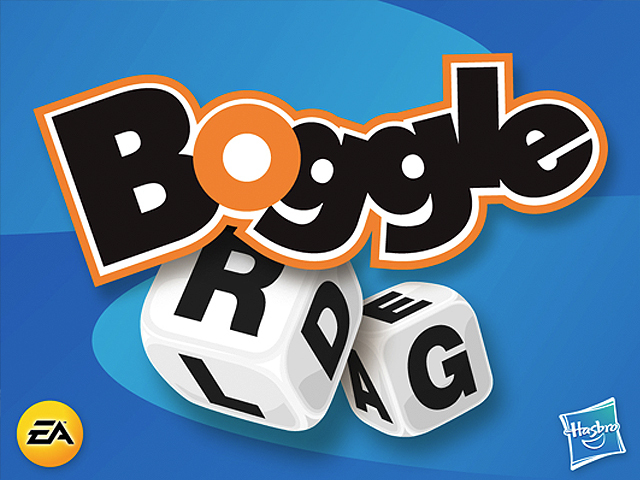 Experience this visually stunning version which includes realistic dice rolling, intuitive controls, Facebook challenges, and more!